Berlin-based artist duo FRANKEY & SANDRINO brings their sophisticated, deep house sound to Kompakt with the HYDRAE EP - Track? !D. 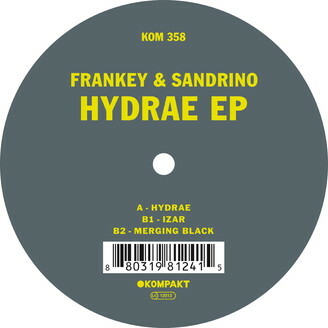 After exceptional releases on much-respected imprints like Dixon’s Innervisions, Drumpoet Community and Mood Music, Berlin-based artist duo FRANKEY & SANDRINO brings their sophisticated, deep house sound to Kompakt with the HYDRAE EP – three new and highly versatile tracks that prove once more the perfect symbiosis of Frank Beckers’ technical know-how and Sandrino Tittel’s selector expertise from his days as resident DJ at Wuppertal’s famed Butan Club. Both the title cut HYDRAE and b-side buster IZAR feature the expressive, silky synth solos we’ve come to love from the two soundsmiths, embedded in the focussed throbbing of their precision beats. Closer MERGING BLACK sports slightly more jagged contours, thanks to some psychoactive synth sequencing and a howling trumpet – enriched with Frankey & Sandrino’s stunning sense for dramaturgic refinement. 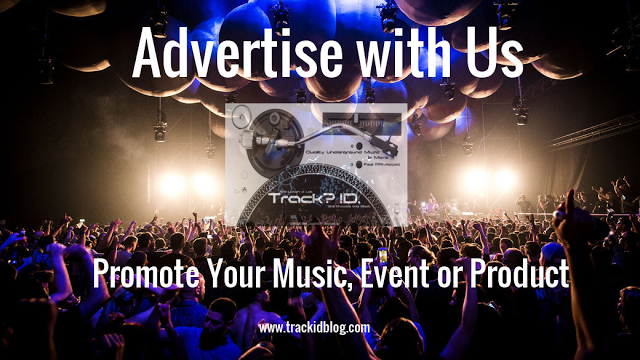 Voluptuous and minimalist at the same time, these tracks spin a captivating floor lore that will enchant any serious fan of electronic dance music.